Remember those sub $300 USD virtual reality headsets that Microsoft announced would be manufactured by partners like Hewlett Packard and Dell last month? 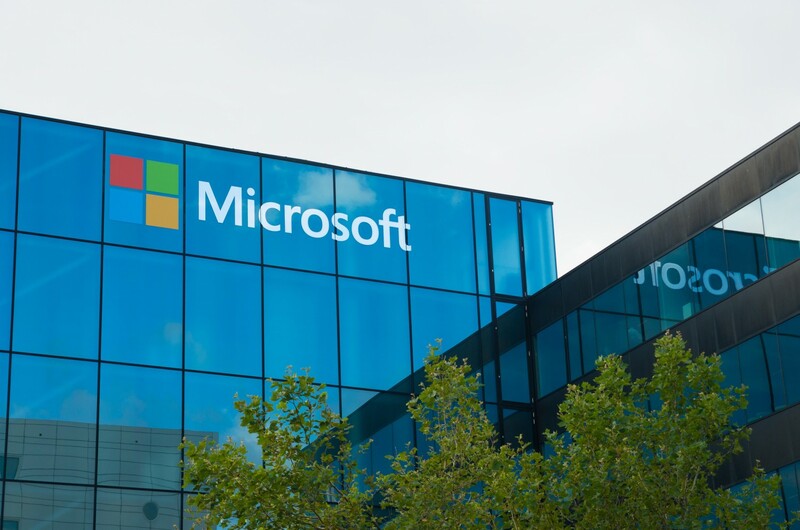 The tech giant has now shed some light on the minimum requirements that a users systems will have to meet in order to use the Windows Holographic Shell on one of these devices. Unlike gaming focused headsets like the HTC Vive and Oculus Rift, these new headsets will not require 8GB of system memory or a beefy GeForce 970 in order to power the Windows Holographic Shell. 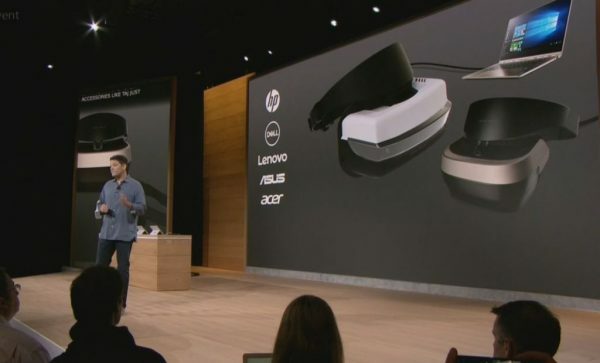 During the Microsoft “Windows 10 Creator’s Update” presentation from last month on-screen graphics pictured these new headsets tethered to a laptop, and it seems like that may indeed be realistic. These minimum specs come on the same day that Microsoft announced that Xbox One game streaming will be supported on PCs that supports the Oculus RIFT. Xbox One VR game streaming will be released in a free Xbox VR Streaming app that will be available via the Oculus Home storefront, the app will support popular titles like Gears of War 4, Halo 5: Guardians and Forza Horizon 3 (which is also available on Windows PC). “Today marks an evolution in our ongoing partnership with Oculus, as Rift owners will be able to stream their Xbox One library to Rift with the new Xbox One Streaming to Oculus Rift app, including fan favorites like “Gears of War 4,” “Forza Horizon 3” and “Halo 5: Guardians,” the biggest sports games, indie darlings, Backward Compatible Xbox 360 games, and more titles coming in 2017. The Xbox One Streaming to Oculus Rift app is available for free in the Oculus Store on Dec. 12. With all of this VR excitement Microsoft also released a brief CG demonstration of what it is like to use the Windows Holographic Shell. More information on the Windows 10 Creator’s Update is expected to be release prior to its March 2017 release.